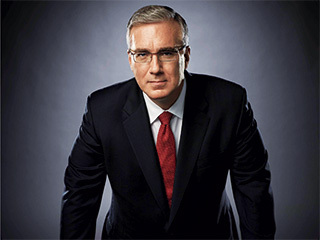 Keith Olbermann has been fired by Current TV and will be replaced by Former New York Governor Eliot Spitzer. The firing comes as a surprise as Keith has made Current a name and brought viewers to the network. In due course, the truth of the ethics of Mr. Gore and Mr. Hyatt will come out. For now, it is important only to again acknowledge that joining them was a sincere and well-intentioned gesture on my part, but in retrospect a foolish one. That lack of judgment is mine and mine alone, and I apologize again for it." I personally am a fan of Keith's and hope he is back on the air soon.